My children (read J) are enjoying making various animals out of paper plates. We have made various so far and these posts are a basic ‘How To’. 2 Paper plates +1/2 if you wish to make it into a puppet. Once dry, draw eyes onto one of the paper plates. 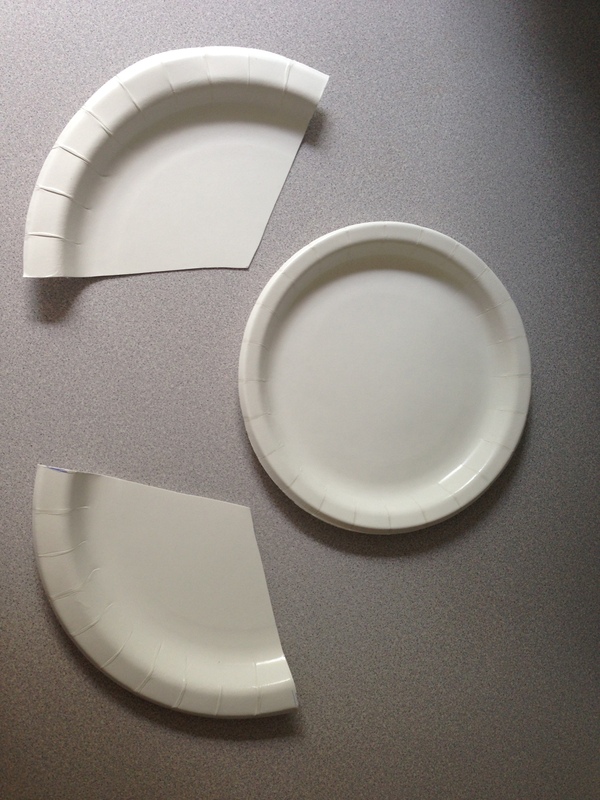 Take the other paper plate and bend the edging part of the paper plate outwards. If you wish to make it into a puppet, staple the half piece (underneath side facing out) at the same time as the ears. Take the strip and concertina it to the end. Glue it onto the face and hey presto..
One paper plate elephant puppet! This entry was posted in Creative days, Fun Days and tagged elephant, Elmer, paper plate crafts, pre-school activities. Bookmark the permalink.